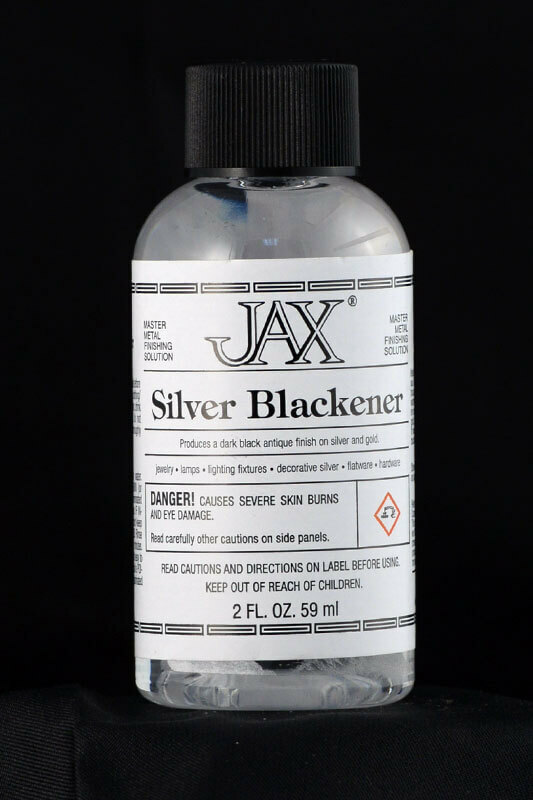 Here's the quick and "never fails" method; purchase a bottle of JAX Silver Blackener, dip a Q-tip into the solution, then daub it onto your coin's surface. Within seconds, the entire surface will turn black as pitch. Ouch! That sounds scary, but read on. Please click the 'images' tab for a before and after photo and lable warnings.